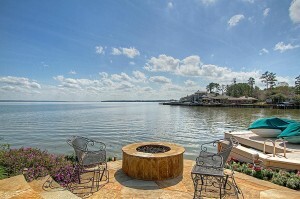 Bentwater Subdivision is the most Upscale Gated Waterfront Private Community on Lake Conroe, offering THREE 18-Hole Golf Courses, a Sports Club & Fitness Center, Tennis Facility w/ Stadium Court, Day Spa, Fine Dining and a State of the Art Yacht Club. Located on the north side of Lake Conroe, Bentwater is served by the recognized and sought-after Montgomery Independent School District and offers some of the finest Waterfront and Golf Course Homes in the area. Below are all current Bentwater Homes for Sale. 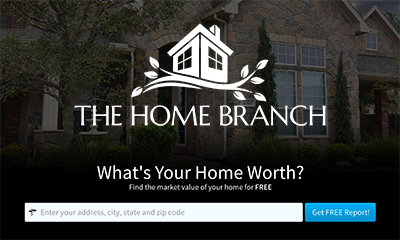 Find Out Your Bentwater Home’s Value!